PlayStation Home - DUST 514 Space - Recruiting? 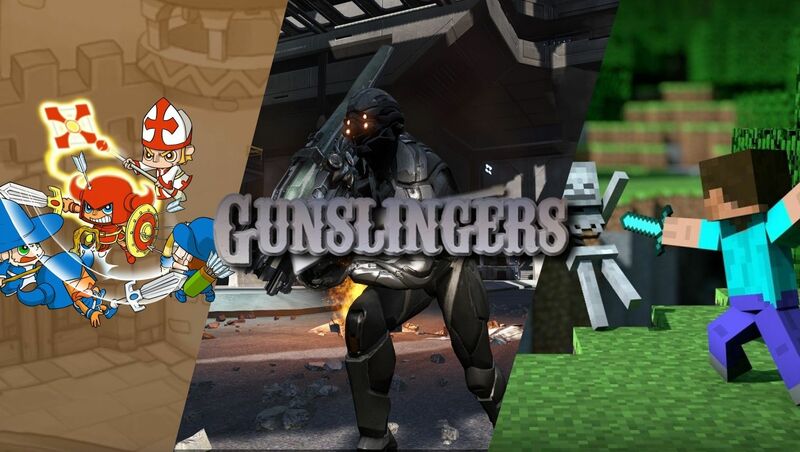 [xGSx] Gunslingers Community » GSx Forum » Games » DUST 514 - Discussion » PlayStation Home - DUST 514 Space - Recruiting? So, what do you think about us recruiting via PS Home, specifically the DUST 514 space? Do you think this could be a viable method? 2) Sure we can do that, Honestly...would be very helpful to use home to plan our base stratagy, while using the 10 minutes wait to get prepared and go over roles. We could use this space for recruiting AND clan time. 4 Re: PlayStation Home - DUST 514 Space - Recruiting?